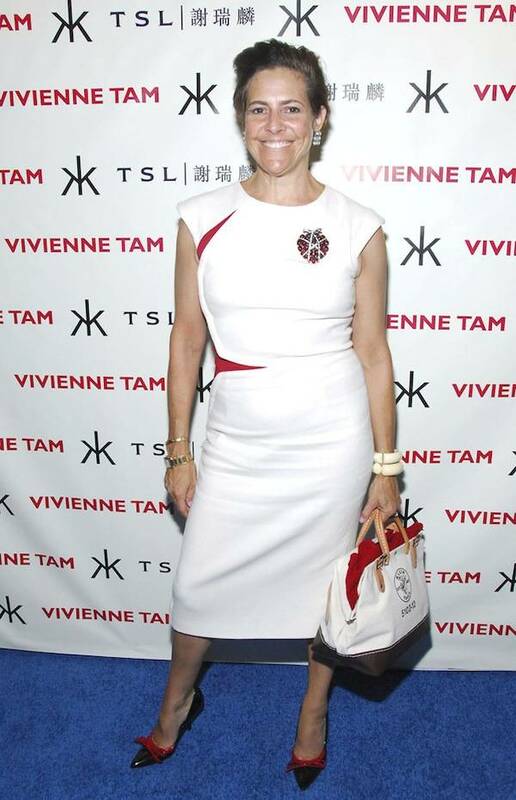 Vivienne Tam held her show’s after party at Hakkasan, where Ms. Tam also celebrated the launch of her new Vivienne Tam for TSL Fine Jewelry collection. Inspired by the five elements of Chinese cosmology — metal, wood, water, fire and earth — the striking new jewelry collection is the result of a true collaboration between two brands that share a common sensibility rooted in artisanship. 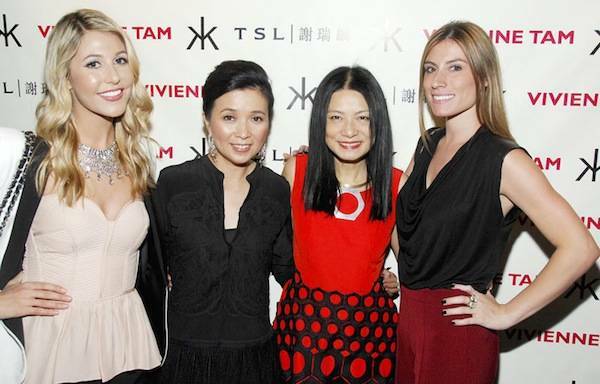 To celebrate the jewelry collaboration and launch, friends joined Vivienne Tam and TSL CEO Annie Yau for the After Party at the ever so chic Hakkasan New York. Celebrity stylists Phillip Bloch and Mia Morgan, Julie Macklowe, Alexandra Lebenthal, Susan Shin, Lucia Hwong Gordon, Marcy Warren, Donna d’Cruz, model Ling Tang, Stacy Engman, FOX TV news personalities Kimberly Guilfoyle, Jamie Colby and Cheryl Casone, Bravo TV’s “Gallery Girls” Liz Margulies and Kerri Lisa were just some of the enjoyed dim sum, delectable dishes and drinks from the internationally renowned restaurant known for its innovative and modern, but authentic Cantonese cuisine and stunning design.